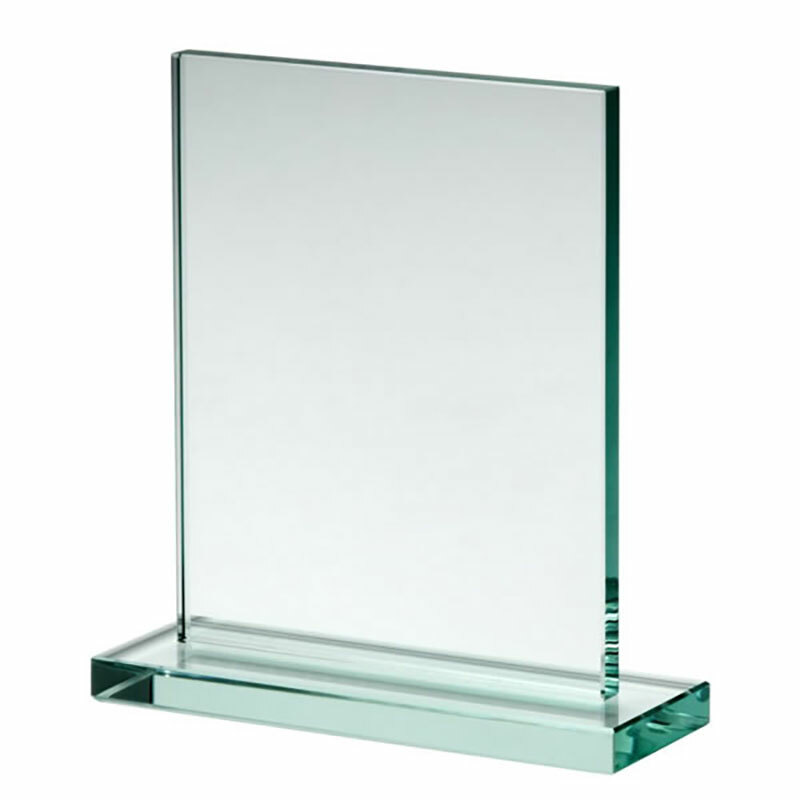 These classic rectangle plaque awards are made in 10mm thick jade glass, thinner and lighter than our 12mm and 19mm versions and priced accordingly. They stand 20cm tall by 15cm wide and feature a simple, elegant design with a rectangular upright frame set on a rectangular flat base. 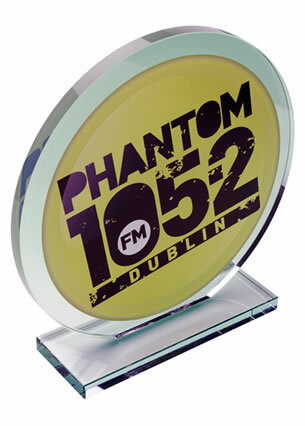 The front of the award is ideal to engrave, for instance with a corporate or brand logo, or with details of an event or achievement. 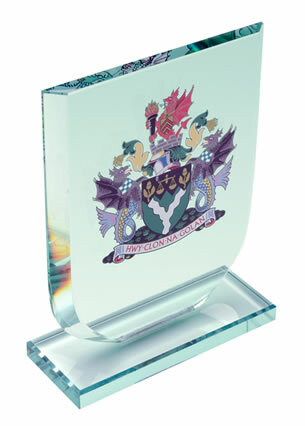 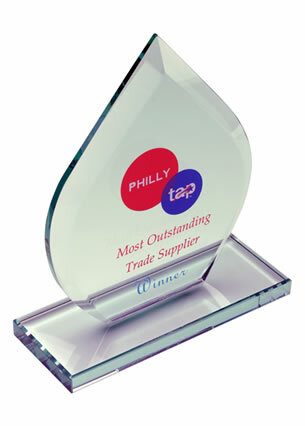 As with all our crystal awards, these jade glass rectangle awards are offered with Low-cost text and logo engraving.